The quality and ever increasing profile of the products we offer within our own ranges, mean they are of great interest and benefit to fly fishing companies. We are delighted to have partners around the world who stock our gear. 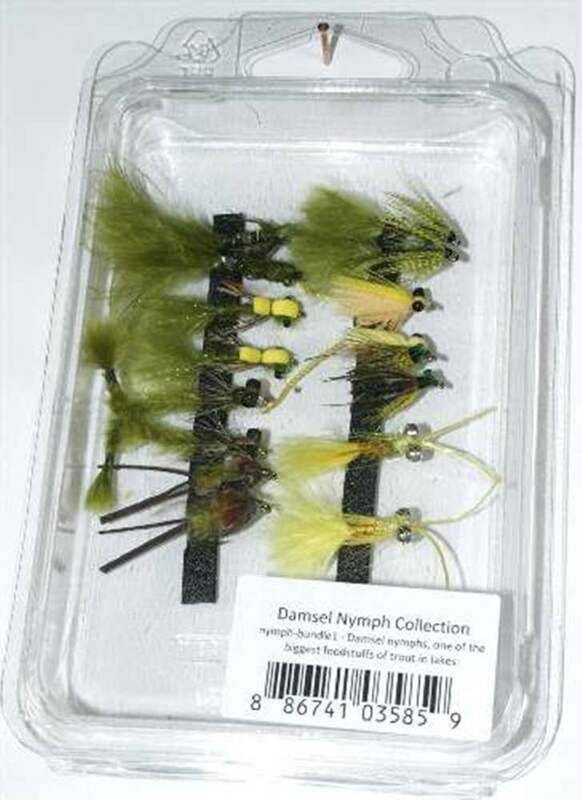 The Essential Fly offers wholesale trout flies, salmon flies, pike, saltwater, grayling and carp plus fly collections and accessories including, for example, our own brand of leaders. We can offer you a fantastic range of products from huge stocks, online B2B ordering or account manager led service, stock level confirmation at time of ordering online, a no quibble guarantee and fast delivery. Our sales team can be contacted on the phone numbers below or alternatively email customerservices@theessentialfly.com and we will contact you with pleasure. We look forward to hearing from you!